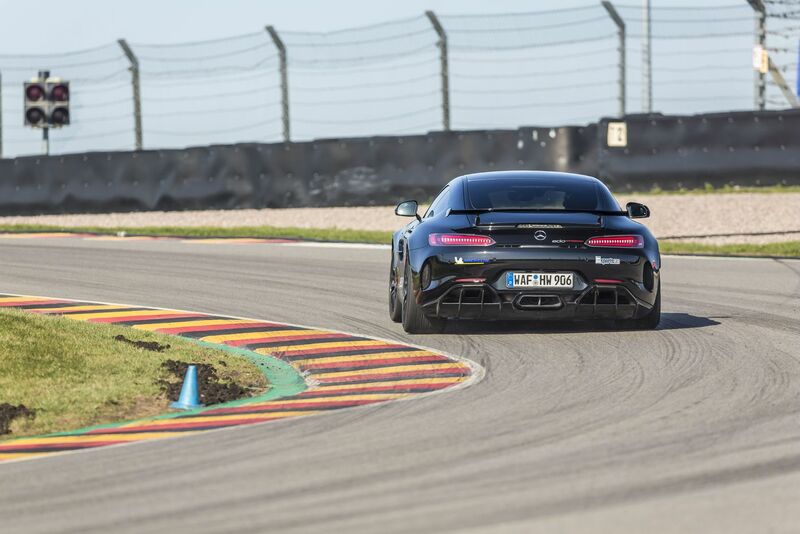 Again this year, Auto Bild Sportscars und Michelin organised the third annual Sachsenring Record Day. 14 manufacturers and tuners answered the call and made the journey to the circuit on 10 April, with the ambition of breaking existing records in the individual vehicle classes and setting some scorching times. 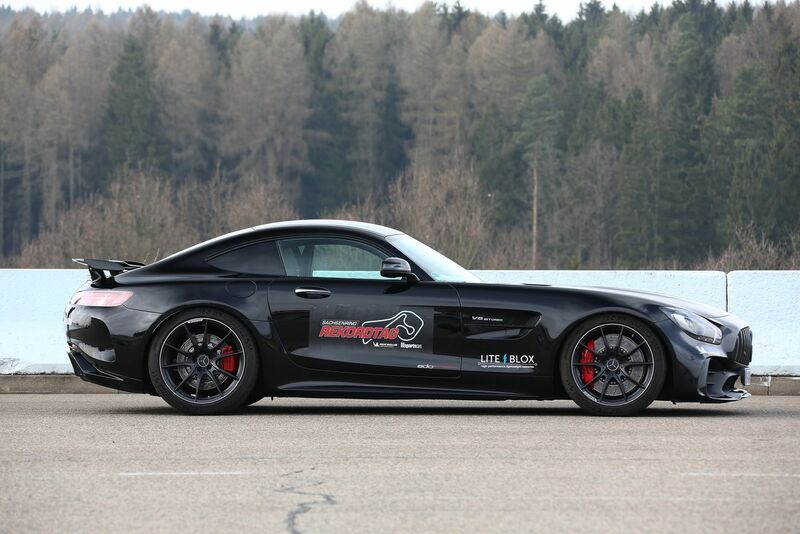 edo competition Motorsport also made sure to go with a Mercedes GT R to start this time. For us, none other than AMG works driver Adam Christodoulou (four wins in 24-hour races) was the man to chase down this record aboard our GT R.
Even if you might think that 585 hp is more than enough power, a little bit more would be needed to set a new record and claim the coveted title! 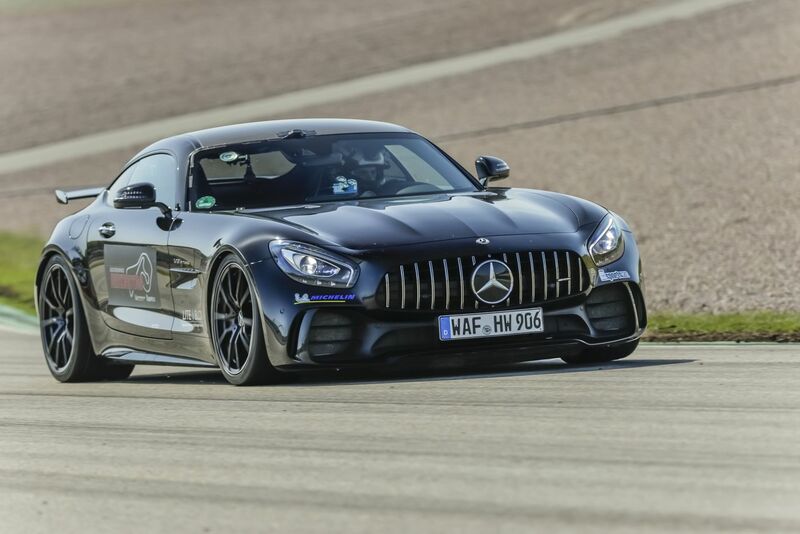 The tuned Mercedes AMG GT R from edo competition, with close to 700 hp, already looked a good bet to lay claim to being the “fastest Mercedes at the Sachsenring” in the lead-up to the event. For good reason we believe as its tremendous performance becomes apparent when you shift through the gears. 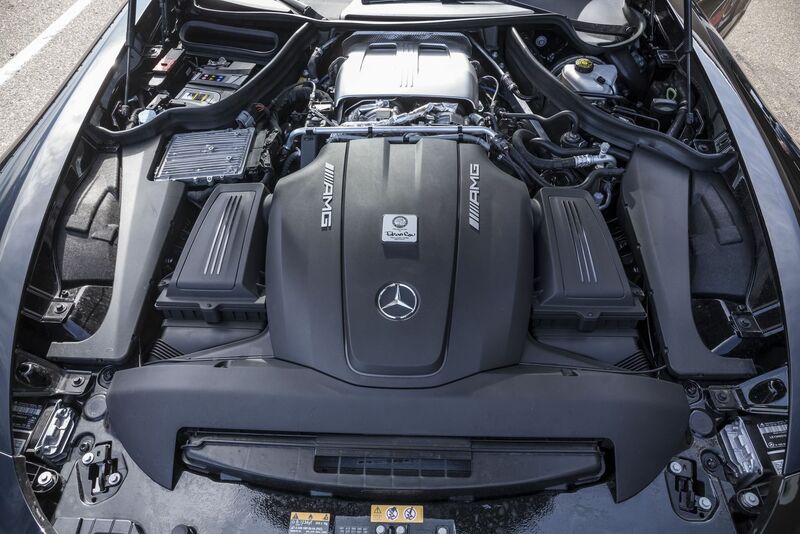 660 hp is available in the first five gears, rising to 680 hp in sixth, hitting a whopping 700 hp in seventh gear. Maximum torque of 850 N⋅m is achieved at just under 2000 rpm. The impressive extra performance of up to 115 hp and 150 Nm is achieved through pure software tuning. The top speed of the car is calculated at “well over 340 km/h”. The original exhausts have also been revised. The driver can opt to activate the exhaust flaps fully with the click of a button, even when idling. On top of that, the standard coilover kit has been lowered by up to 35 millimetres, making the GT R look even more aggressive. 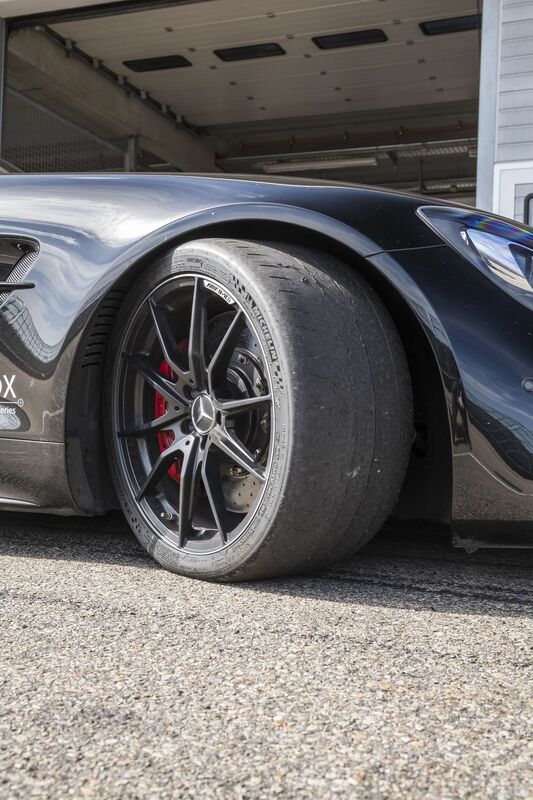 Despite some traction problems caused by having to fit Michelin Pilot Sport Cup 2 tyres, which, while road-legal, are also designed for the racetrack, and already look like slicks after three hot laps, the extra performance compared with the series car is clearly noticeable, especially at the top end where the edo GT R really gets moving. 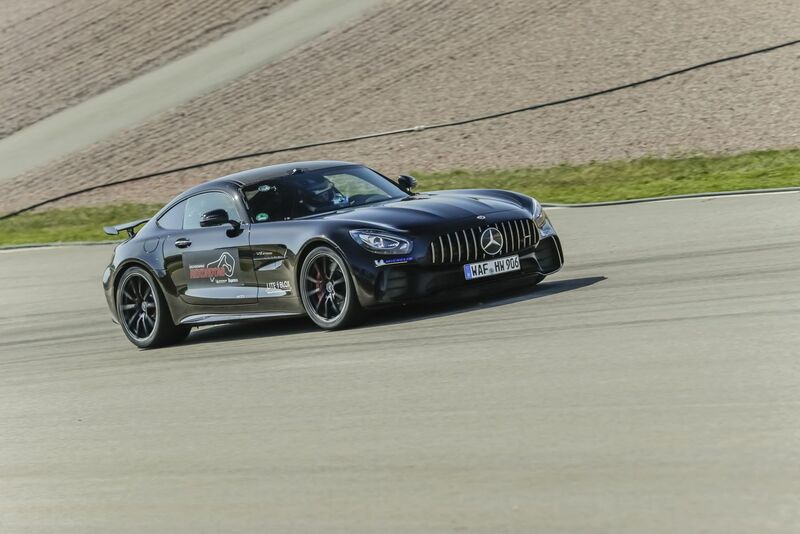 If the tyres had better traction, much higher cornering speeds would have been possible on the day because the GT R hat already dipped into the 1:28m bracket in testing. 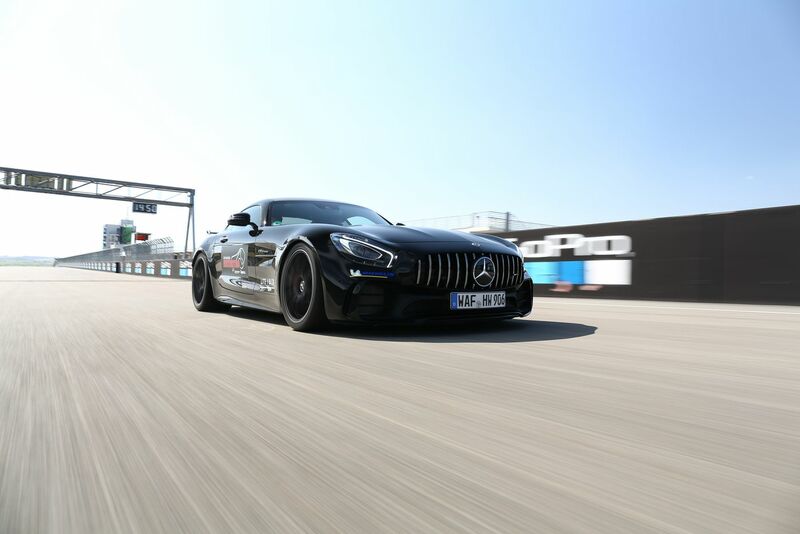 Even though the conditions were far from ideal on the record day, the target was still broken by a staggering four seconds and a fantastic time of 1: 29.77 mins the title of fastest Mercedes in the tuning class was conferred! Goal reached and lots of joy in the edo competition team. Proof once again that edo competition can achieve superb performance no matter what the car brand. Thank you, Adam Christodoulou. 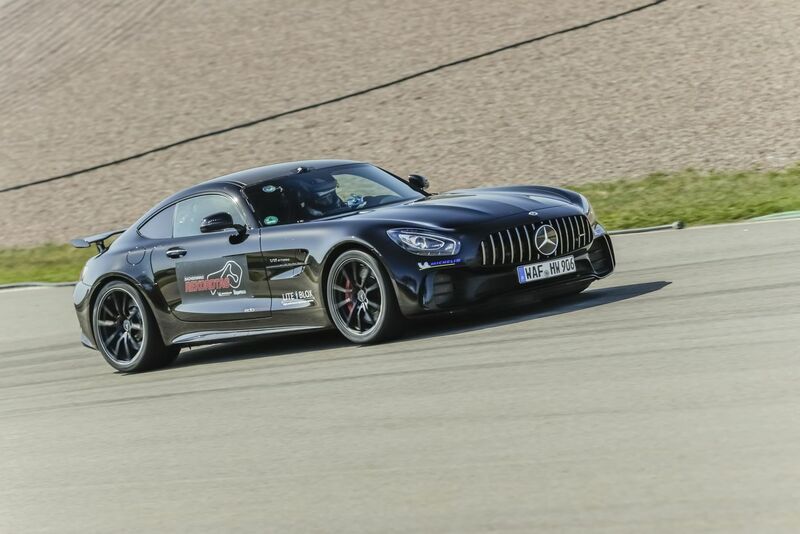 You know how to push these high-performance cars to their limits out on track!